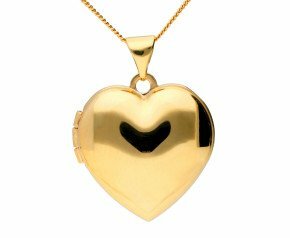 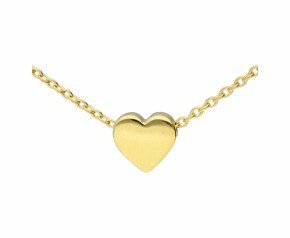 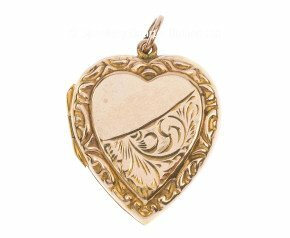 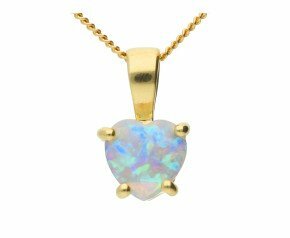 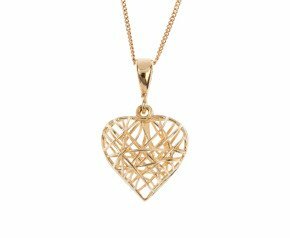 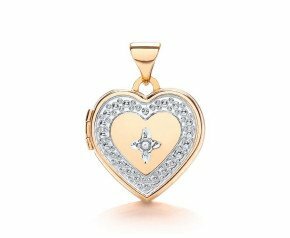 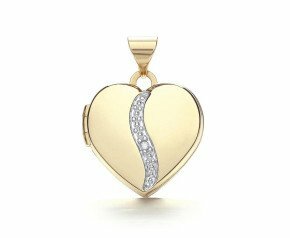 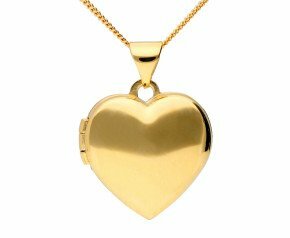 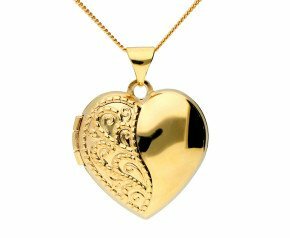 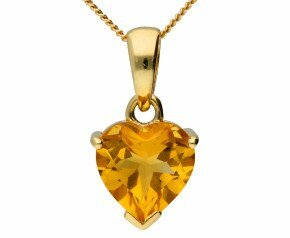 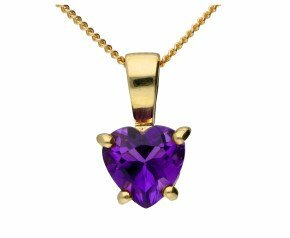 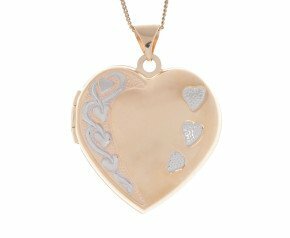 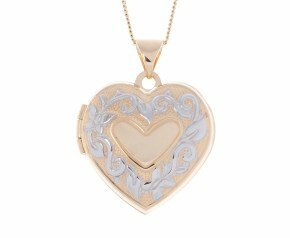 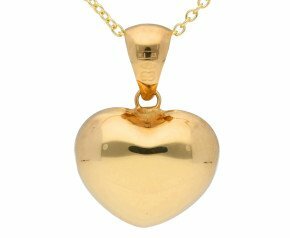 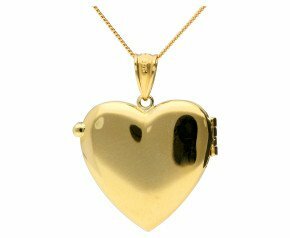 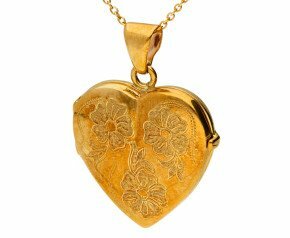 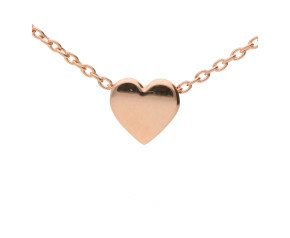 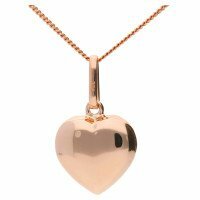 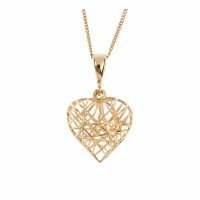 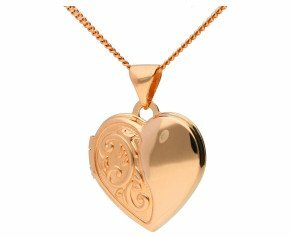 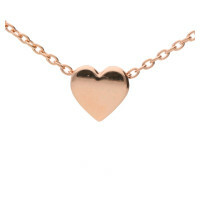 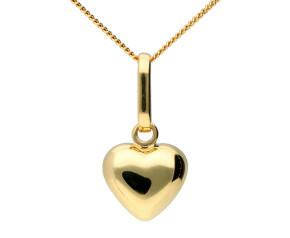 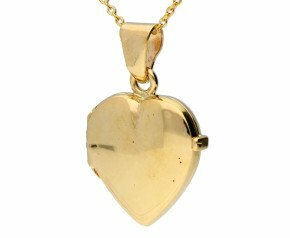 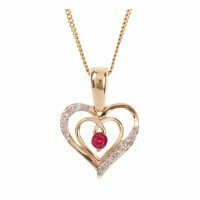 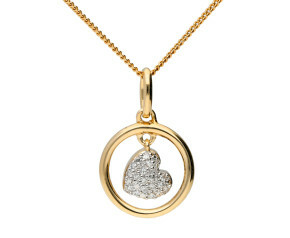 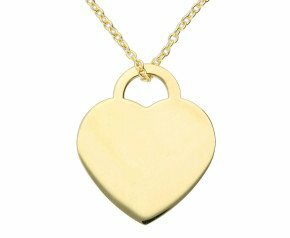 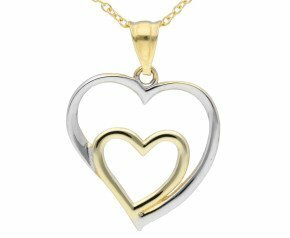 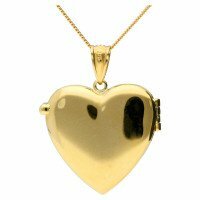 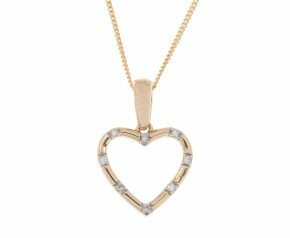 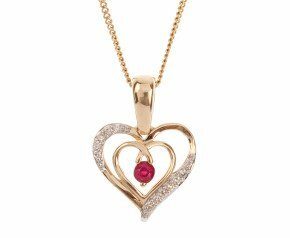 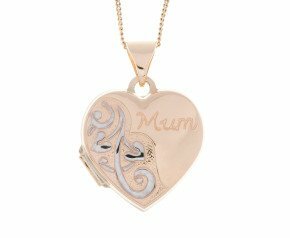 Gold Heart Pendants - The perfect token of love in gold. 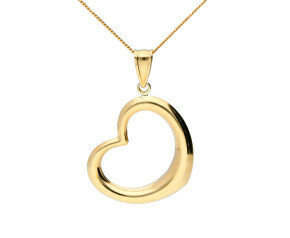 From 9ct to 18ct yellow, rose or white gold in a variety of gorgeous heart designs. 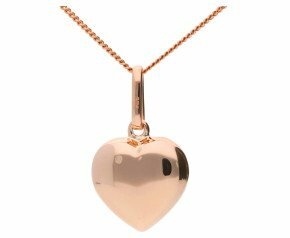 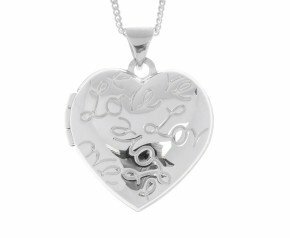 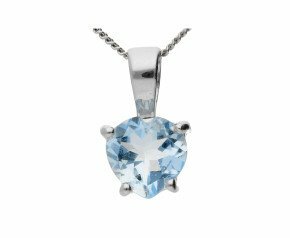 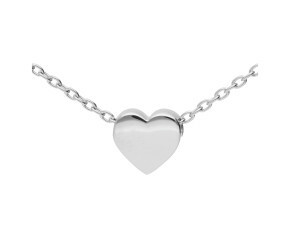 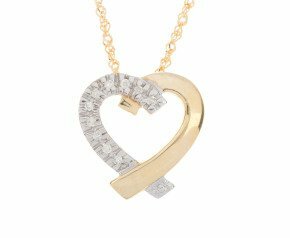 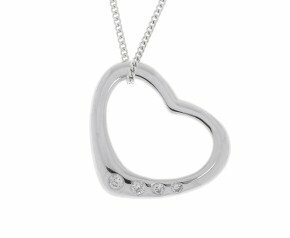 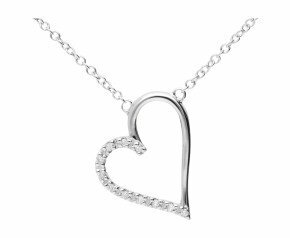 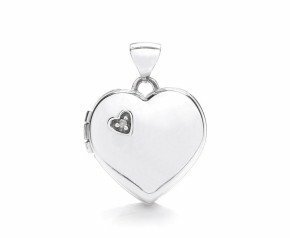 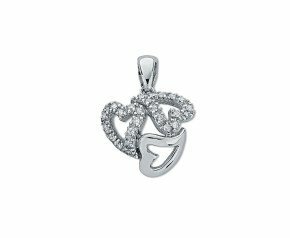 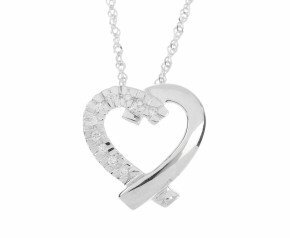 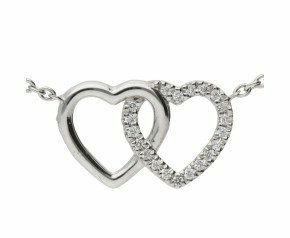 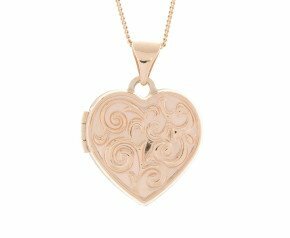 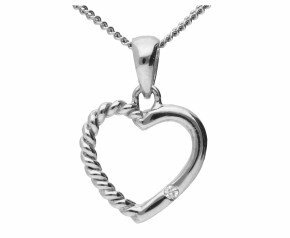 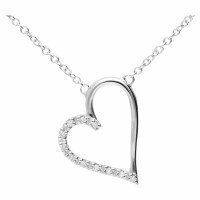 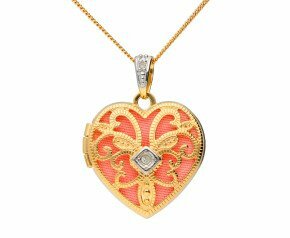 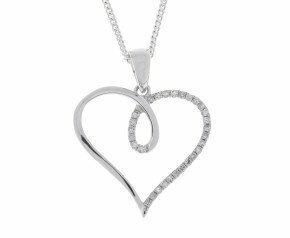 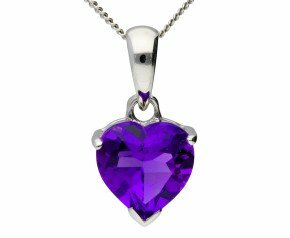 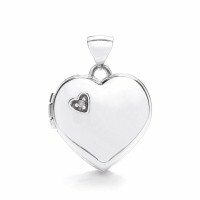 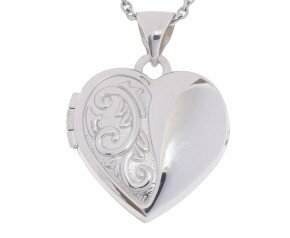 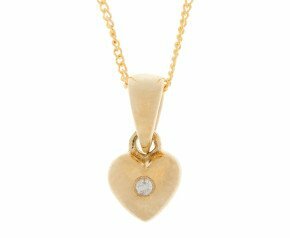 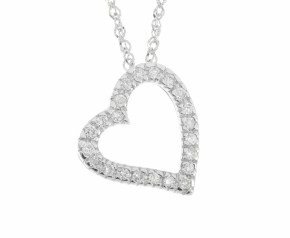 From 9ct yellow gold heart shaped lockets to simple sweet heart pendants in 18ct white gold and more.